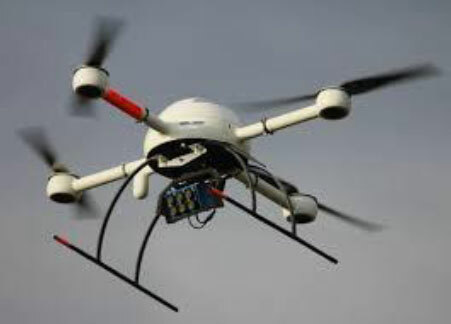 An unmanned aerial vehicle (UAV), commonly known as a drone, as an unmanned aircraft system (UAS), or by several other names, is an aircraft without a human pilot aboard. 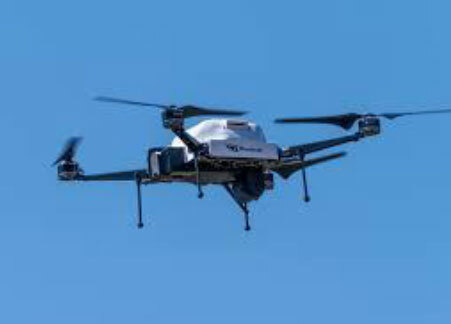 The flight of UAVs may operate with various degrees of autonomy; either under remote control by a human operator, or fly autonomously based on pre-programmed flight plans. We have partnered with a professional agency in India, specialized in UAV / Drone Survey data capture and processing to produce a ground accuracy upto 5 cm in horizontal and vertical. This technology can be used to supplement the Mobile LiDAR data output in case of urban mapping projects, or highways projects having proposed bypass roads. This is also ideal for carrying out Topographic Survey of any land where speed and accuracy is of priority, with the rates comparable to primitive Electronic Total Station (ETS) method of survey.